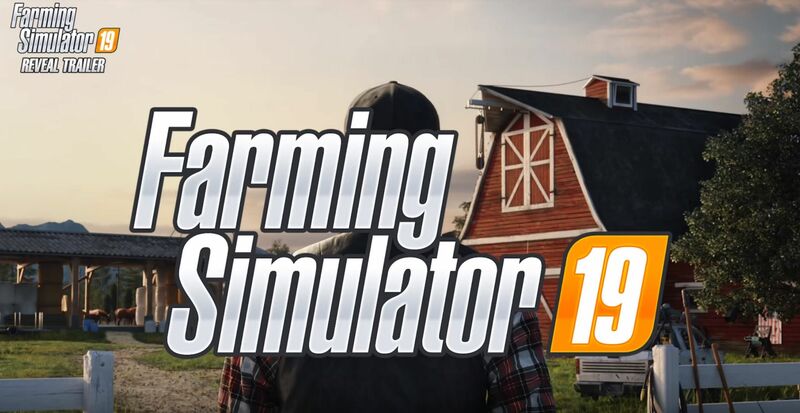 Welcome to the latest news about Farming Simulator 19! 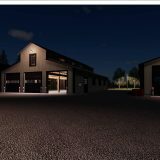 Among other things the latest news is there will be horses, new crops, a overhauled/new game engine and 2 brand new environments to play on. 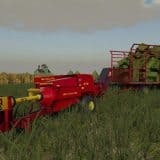 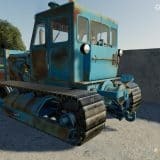 Next mod Farming Simulator 19 – HUGE COMBINE REVEALED and More!